A string of suicide attacks against political candidates in the run-up to general elections has shaken the nation. The latest attack and the most bloody claimed at least 128 lives and injured more than 200 others in Balochistan’s Mastung area. 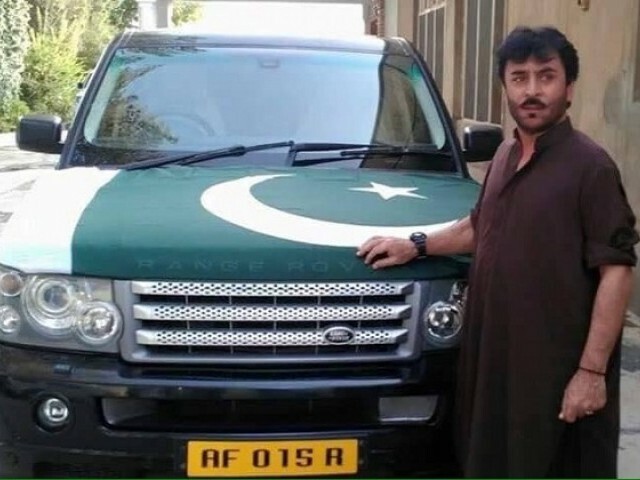 The deadly suicide attack which ripped through a political rally of Balochistan Awami Party (BAP) was claimed by the militant Islamic State (IS) and also martyred BAP leader and candidate Nawabzada Siraj Raisani from PB-35 (Mastung). Remembering the death Raisani, elder brother Haji Lashkari Raisani, who is contesting for Baluchistan’s National Assembly seat said, “My brother Siraj Raisani has been martyred”. As the tragic news of the Mastung massacre spread on Twitter, social media users expressed their sorrow. Director General Inter Services Public Relations (ISPR) Major General Asif Ghafoor in a tweet condemned the gruesome attacks in Mastung and went on to declare that, “Pakistan has lost a highly devoted & capable politician,”. “Attempts of inimical forces to derail important democratic activity shall not succeed. 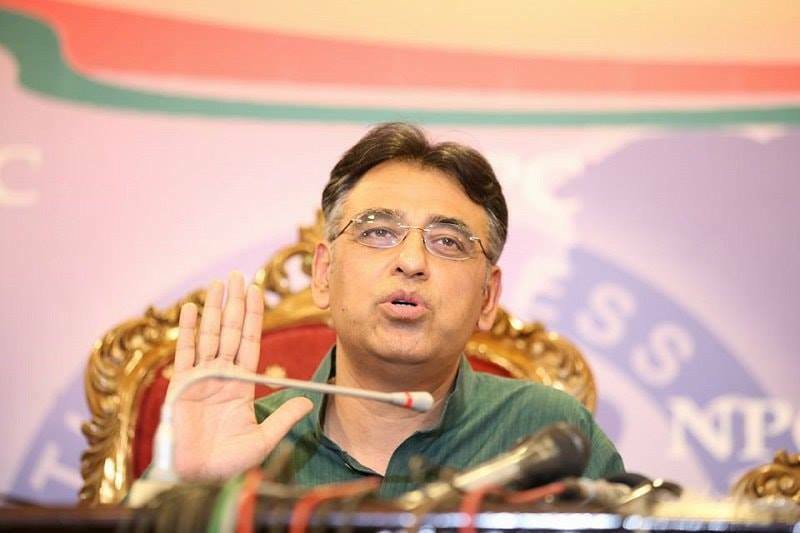 United we all Pakistanis, Insha’Allah shall defeat them,” he further warned. 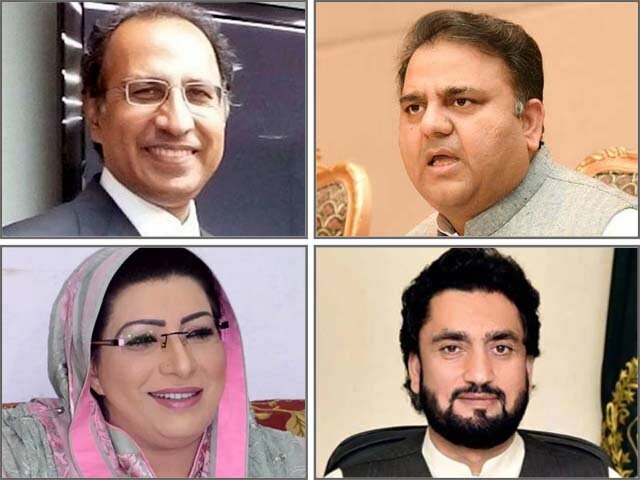 Pakistan Tehreek-e-Insaf Chief Imran Khan in his tweet condemned the terrorist attack on the Mastung political gathering and expressed his sorrow over the martyrdom of Nawabzada Siraj Raisini and the innocent citizens killed in the attack. Another condemnable terrorist attack on a political gathering – this time in Mastung. Saddened to learn of Nawabzada Siraj Raisini’s shahadat in this targeted attack as well as the shahadat of 15 other innocent citizens. Michael Kugelman, deputy director at Asia Program and South Asia senior associate The Wilson Center went on to tweet that both Raisani and Bilour (who had been slain earlier on Tuesday) have lost close family members to terrorist attacks previously and now they’re both been martyred. Some celebrated Raisani’s attempt last year for creating longest ever flag that was hosted from Mastung to Quetta. While others including many prominent politicians and journalists Raisani remembered him for his patriotism and love of Pakistan. Nawab Ziada Siraj Raisana embraced Shahadat in a bomb blast in Mastung Balochistan. Strongly condemn the attack in Mastung, deeply shocked & saddened at the loss of Nawabzada Mir Siraj Raisani & all those martyred in the convoy. This is the third terrorist attack on a candidate ahead of general polls. May Allah keep everyone safe & protect our country. Most respectable Sir Siraj Sinjrani Shaheed. How long will this bloodshed continue??? How many more brave sons of our soil will we lose?